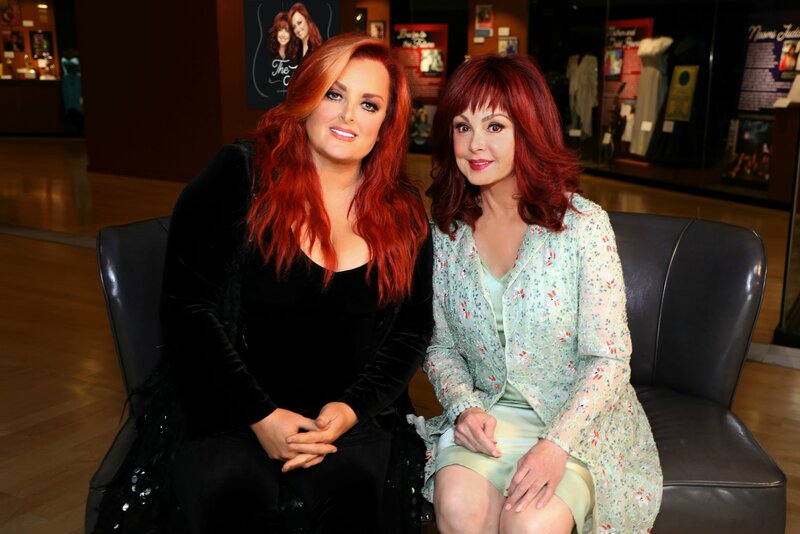 The Judds return to national television October 12 as they provide "Pickler & Ben" an exclusive walk through of their exhibit, The Judds: Dream Chasers, at the Country Music Hall of Fame® and Museum. Naomi and Wynonna provide hosts Kellie Pickler and Ben Aaron in-depth stories about The Judds' rare artifacts, original manuscripts, unpublished photos and keepsake costumes on display. The Judds are often celebrated for dozens of GRAMMY®, ACM and CMA Awards; a rarely-interrupted stretch of 14 No. 1 hits when every single of theirs released by RCA landed in the Billboard Top 10; and a career that defined what it means to be females in the music business. These lifetime achievements are all honored with a new, extensive Country Music Hall of Fame® and Museum exhibition. 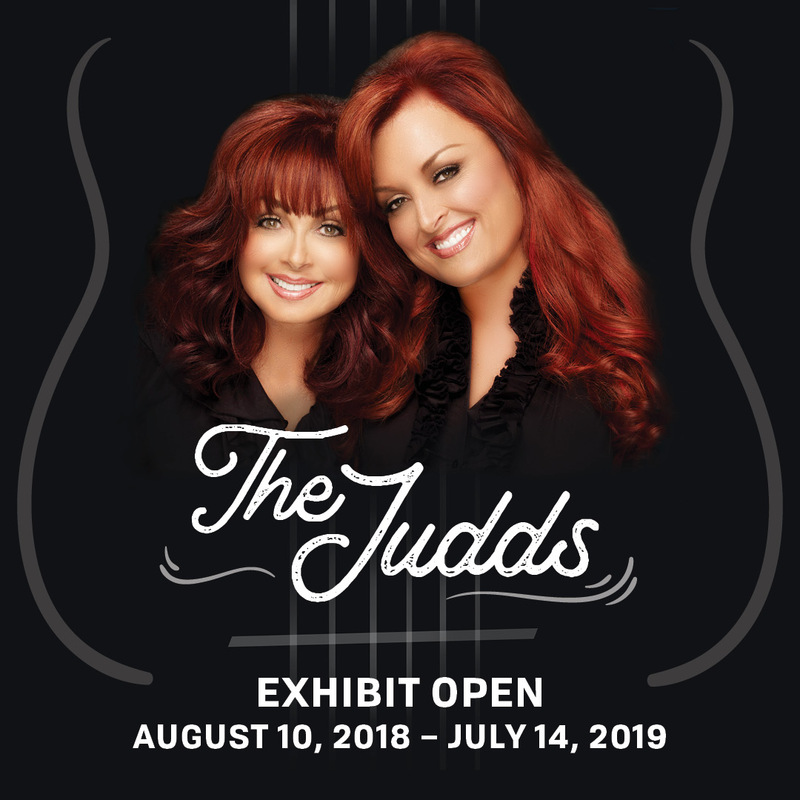 The Judds: Dream Chasers opens today, August 10, and continues through July 14, 2019. The Country Music Hall of Fame and Museum will take a fresh look at the story of The Judds—mother Naomi and daughter Wynonna—using rare artifacts, original manuscripts, unpublished photos and keepsake costumes in an exhibit titled The Judds: Dream Chasers. The exhibit opens Aug. 10, 2018, and continues through July 14, 2019.